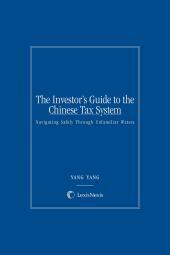 This practical, one-volume treatise offers comprehensive coverage of the Chinese tax rules from the perspective of the business investor, aims to provide a systematic explanation of Chinese tax rules, and introduces tax structuring methods for the investor to reach an overall tax efficient business structure. The publication's purpose is to focus and discuss Chinese taxation from the perspective of daily business operations of a market participant, including a company, a partnership, and an individual business. The targeted users are business managers of multinational corporations, in-house counsels with legal departments of multinational corporations, tax professionals, associates and partners of law firms or accounting firms, and business lawyers at law firms. This treatise systematically explains Chinese partnership taxation and the tax implications for a complete life cycle of a Chinese company, including a foreign-invested company and Chinese corporate reorganization. It not only includes discussion of the current tax rules but also incorporates tax structuring strategies in the analysis of tax implications for market participants. Accordingly, this treatise knits rules and tax planning strategies and solutions into the daily business operations of a market participant, including a company, a partnership (a general partnership and a limited partnership), and an individual investor. Its 19 chapters cover reporting requirements; the potential anti-avoidance regime in cross-border equity transactions; tax structuring strategies and solutions; general tax rules; and specific tax rules for foreign-service providers, foreign lessors, foreign licensors, and foreign lenders, and much more. This treatise also includes an Appendix providing a comparison of the Chinese income tax rates under applicable tax treaties on China-sourced income of foreign investors. 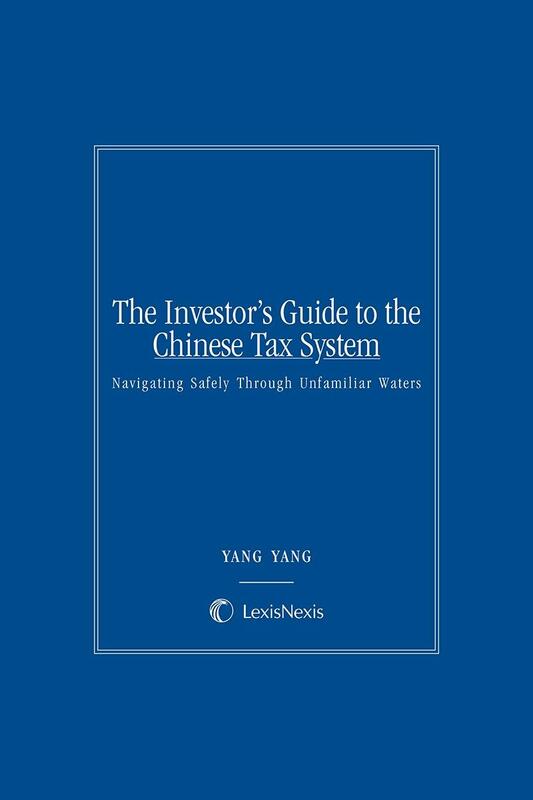 This is the only guide with the most thorough coverage and practical guidance available regarding the Chinese tax system. It covers all vital areas including concerns of multinational enterprises headquartered inside and outside mainland China, equity and asset acquisitions, corporate reorganizations, Chinese indirect tax, and tax collection and tax returns. It is replete with examples, practice tips, notes, and case studies to help clarify concepts.  Yang Yang Currently Partner of Intellectual Property and Antitrust Division of Unitalen Law Firm, a leading IP boutique law firm based in Beijing China with an office in San Francisco (www.unitalen.com). She focuses her practice in antitrust law. Ms. Yang is a member of the expert advisory team for Amendments to China Anti-Monopoly Law and she is in charge of drafting expert report on suggested amendments to the Merger Control regime, Chapter 4 of Chinese Anti-Monopoly Law. She received Juris Doctor (J.D.) degree from University of Minnesota Law School in 2008 and Masters of Laws (LL.M.) in Taxation, with High Honors from Northwestern University School of Law in 2009. 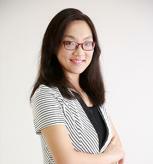 She is Post-Doc Researcher at Competition Center of China University of Political Science and Law. She is a member of the academic advisory team for Amendment of China Anti-Monopoly Law (in charge of China Merger Control regime) sponsored by UK Prosperity Fund. She was formerly an Associate Attorney with the New York Office of King & Wood Mallesons (formerly King and Wood). She worked for the International Tax Services Group with PricewaterhouseCoopers China in Beijing, China, before she joined King & Wood in April 2010. She earned her Juris Doctor Degree from University of Minnesota Law School and her Masters of Laws (LL.M.) in Taxation, with Honors, from Northwestern University School of Law.